In our fast-paced, achievement-oriented culture, it is easy to believe you have to have it all together and pull yourself up by your bootstraps. Sometimes this is just not possible, nor should it be. It is okay not to be okay! You do not have to face your struggles alone. Emily will work with you as you move toward emotional, mental, spiritual, and physical wholeness. Growth and change take place when we do something different, and this often involves input and support from other people, which is where counseling comes in. While using a clinical counseling framework, Emily’s counseling is influenced by her Christian worldview and she looks to the Holy Spirit for guidance in how to best help each client. She works with individuals facing life transitions, anxiety, depression, relationship difficulties, and grief and loss, among other situations. Emily has a background in missions and lived in Bangkok, Thailand for eight years before beginning her graduate studies. Because of her own experiences in ministry at home and abroad, she recognizes the need for and provides counseling and support to missionaries and ministry families, knowing they face unique challenges. 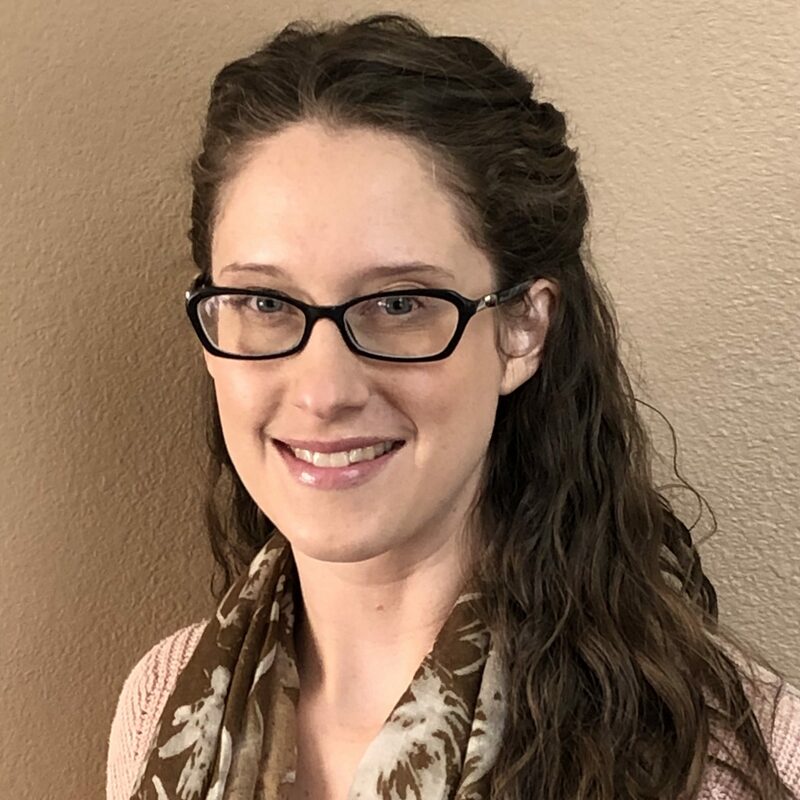 Emily earned a Bachelor of Arts in Intercultural Studies from Lee University and she is currently completing a Master of Arts in Clinical Mental Health Counseling at Denver Seminary.